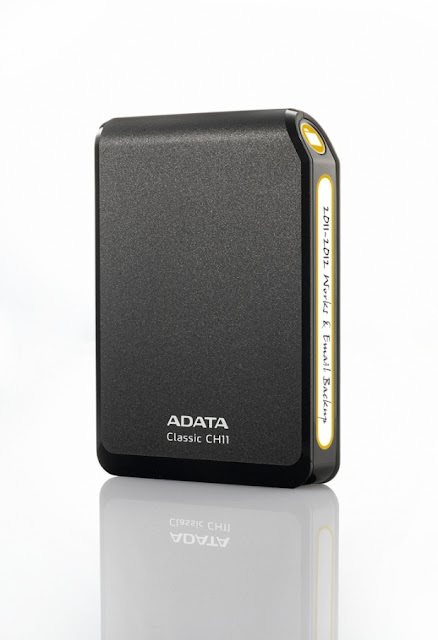 ADATA Technology, today introduced the new CH11 external hard drive, the company's latest contender in the high-speed external storage market. The CH11 incorporates the most recent "SuperSpeed" USB 3.0 standard, and achieves read speeds of up to 90 MB/sec. As end-users worldwide become increasingly aware of the tremendous performance advantages of USB 3.0 capable devices, products like the CH11 are expected to displace drives using the older USB 2.0 standard in the market. Consumers who need to transfer large image, video, or other media files will find the CH11 an appealing option. An added benefit of the CH11 is the inclusion of custom labels, providing users with a handy solution for labeling drive contents. The unit can be stored and used vertically, making it an excellent choice for those who frequently work with multiple external drives of different categories. 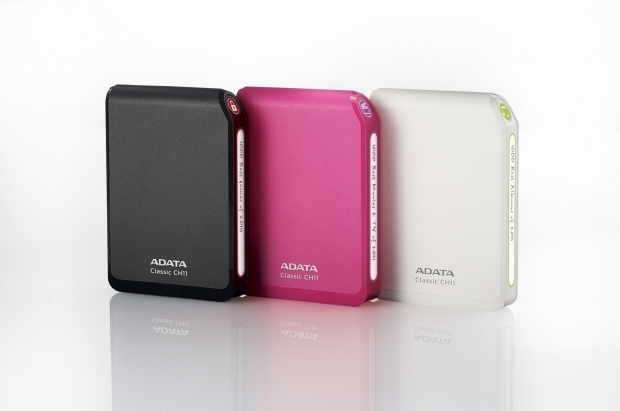 The CH11 will be available in 500GB, 750GB and 1TB capacities. The CH11 will be available through ADATA's selected distributors and resellers.